Posted in: Dromida, Radio Control. Tagged: New Releases, RC. 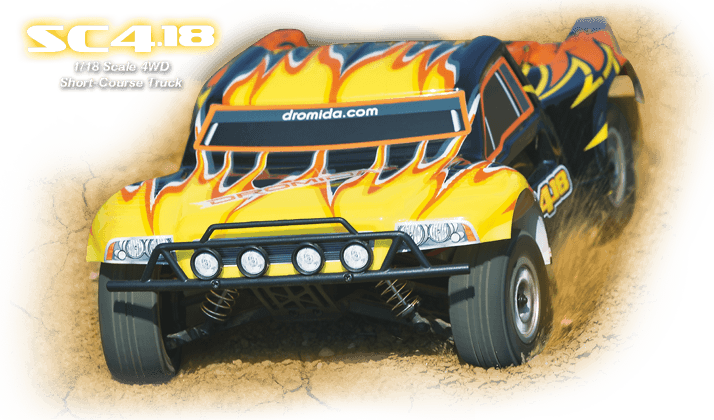 Dromida by Revell has unleashed their new line of RC vehicles and they did it in style, watch the video below. 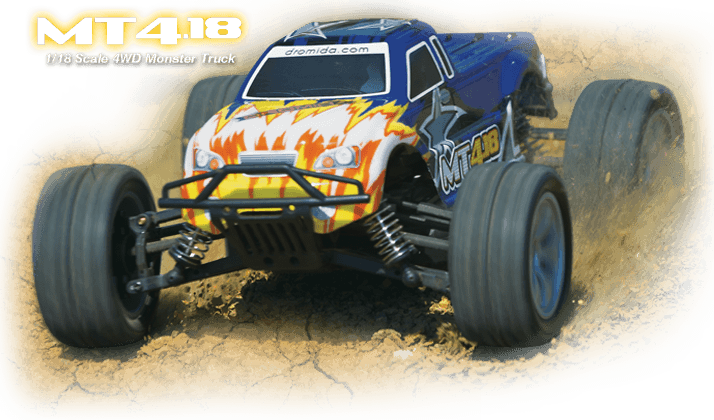 The 1/18 scale Dromida vehicles are completely ready-to-run and are available as Buggies (BX4.18), Short-Course Trucks (SC4.18) and Monster Trucks (MT4.18). 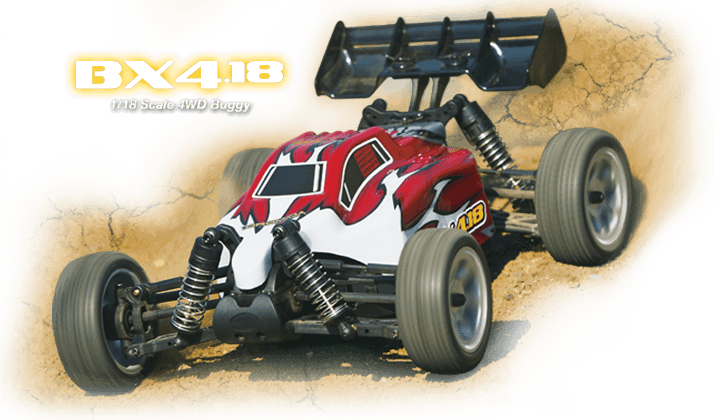 They promise to reach speeds of 20 mph, they are waterproof, they come with a 2.4 ghz transmitter and all batteries you need to have you up and running immediately. The best part has to be the MSRP of $99.99. That’s pretty cool. Wish I had more disposable income. You and me both. Dromida did a nice job.